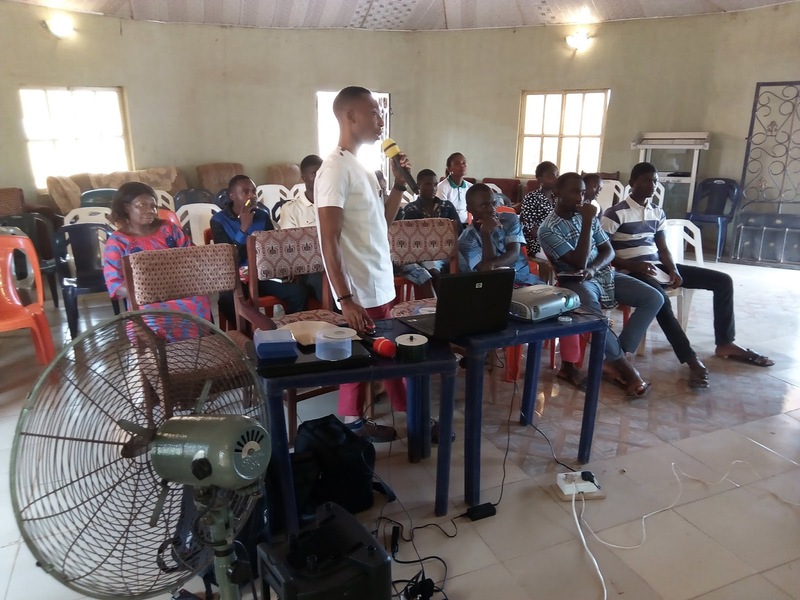 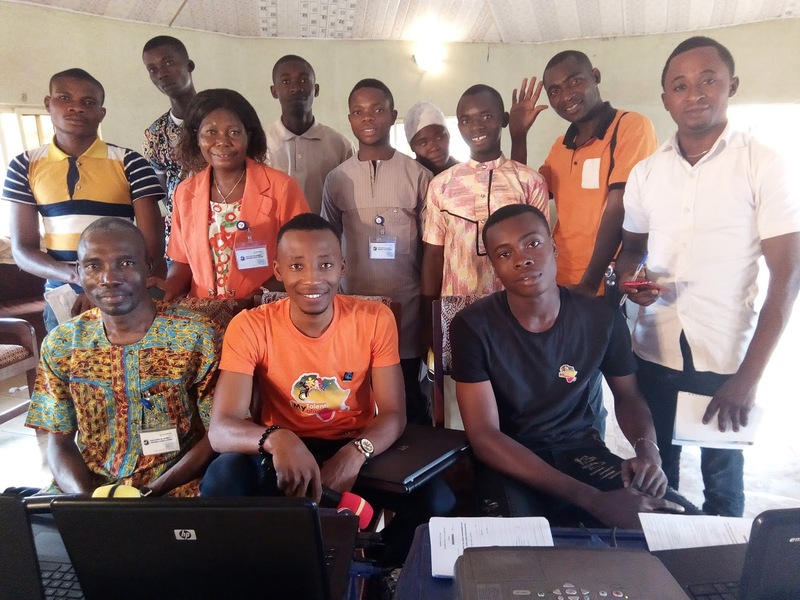 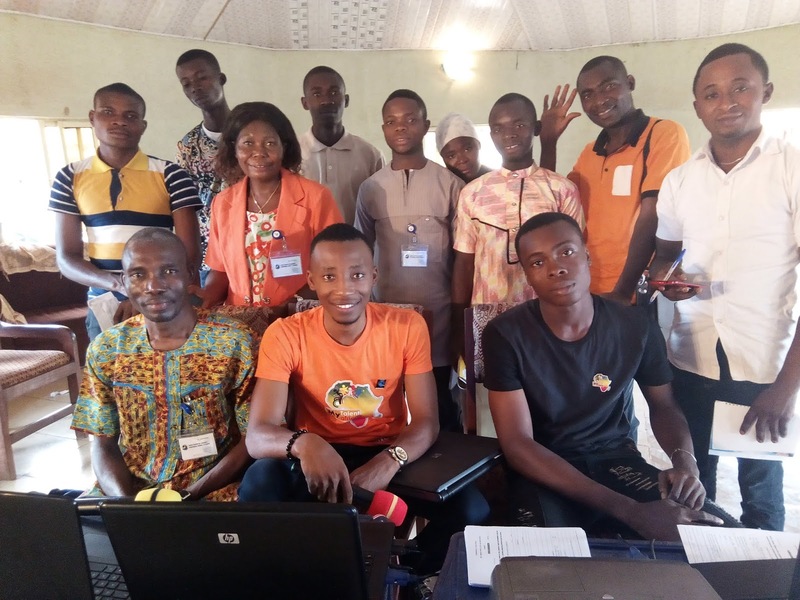 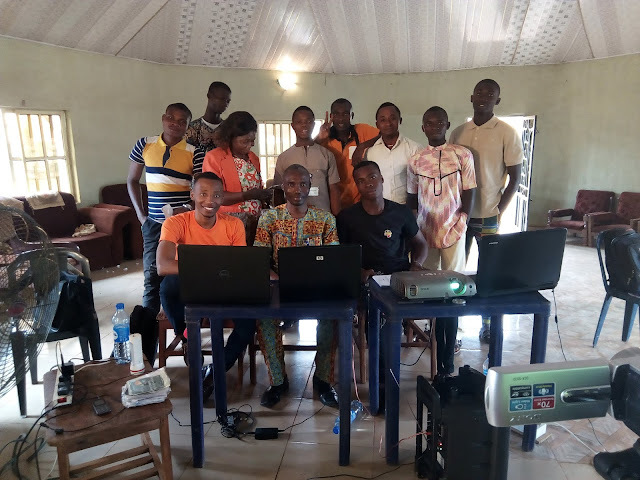 Our End Poverty Through ICT Project in Benue State Nigeria was a success ! Through the Movement for Talented Young Africans (My Talent Africa) in Partnership with some Nigerian Commuties and other Youth Development Organizations. 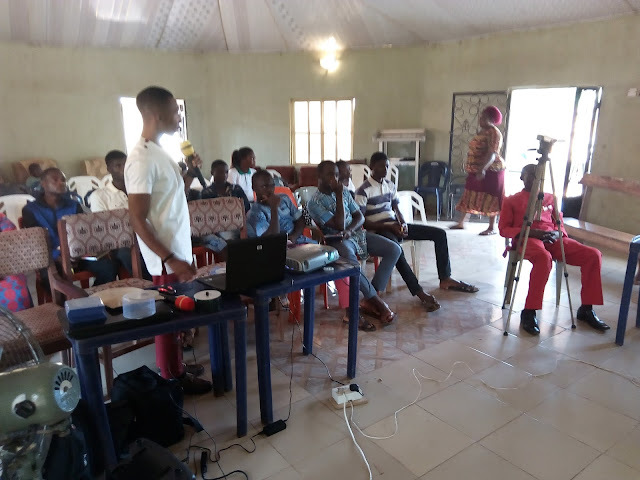 The intention of this Empowerment is to drag the passionate youths out of the street and impact them with a Technology skill to help them feed her self's and family. To attract high achieving international African ICT Talents to be great Information Technology entrepreneurs and all Participant are networked to be great entrepreneurs, and train other 5people and at the end of the year. Through this great project We will end up training 1000youth in the street to fight unemployment and poverty among youths in our community.